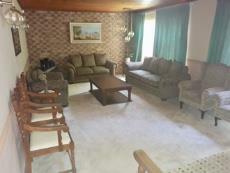 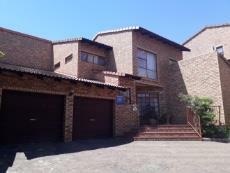 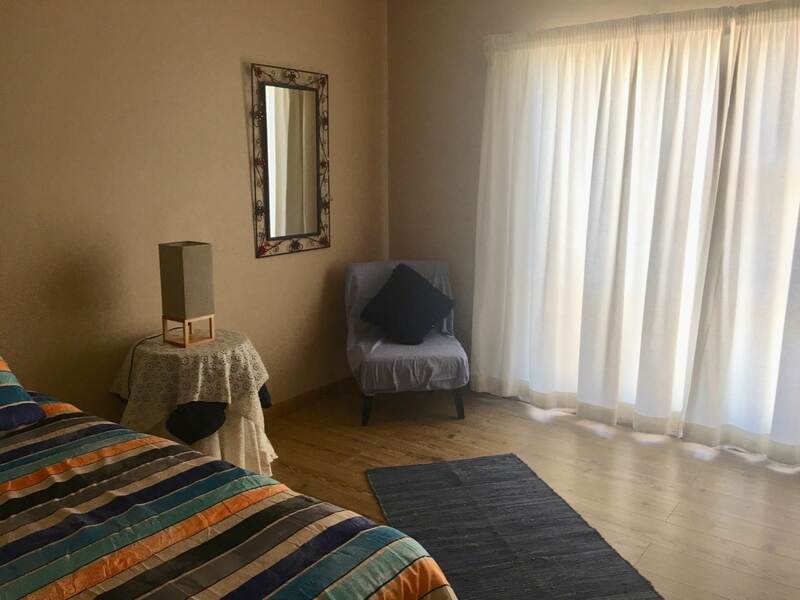 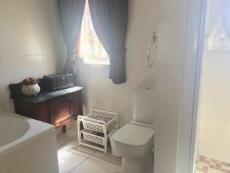 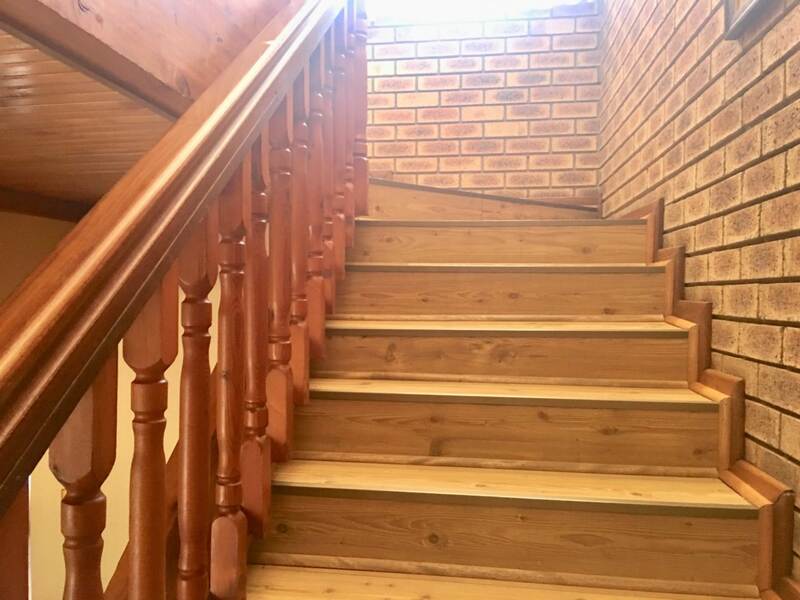 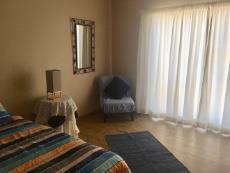 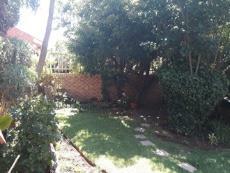 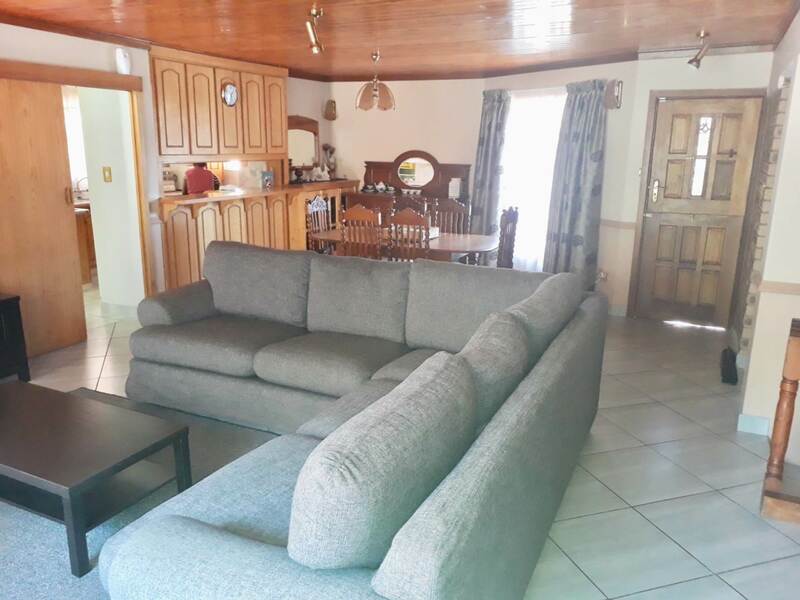 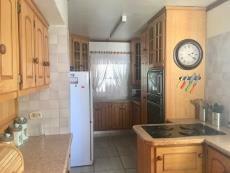 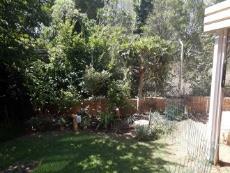 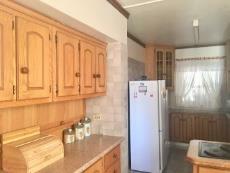 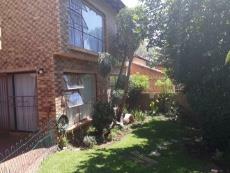 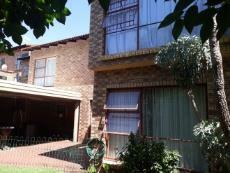 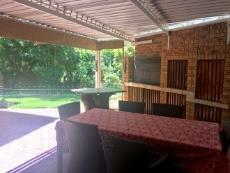 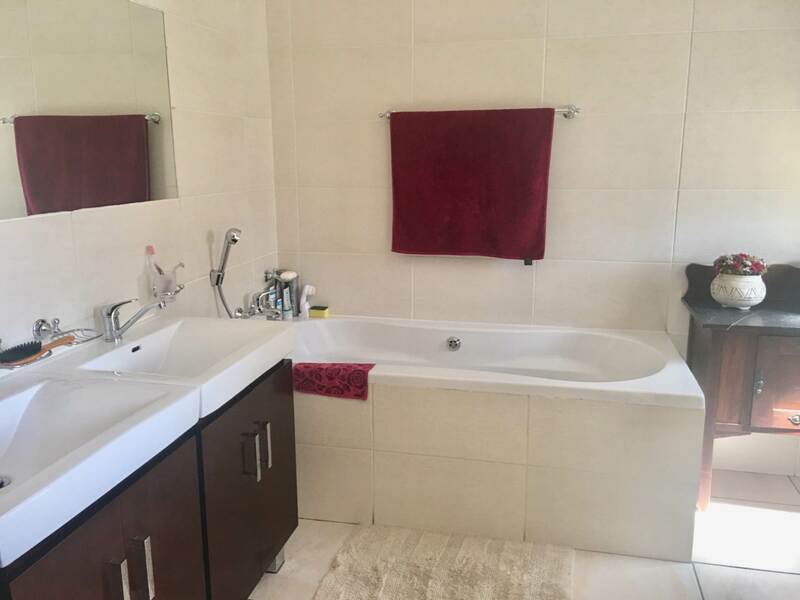 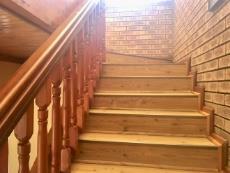 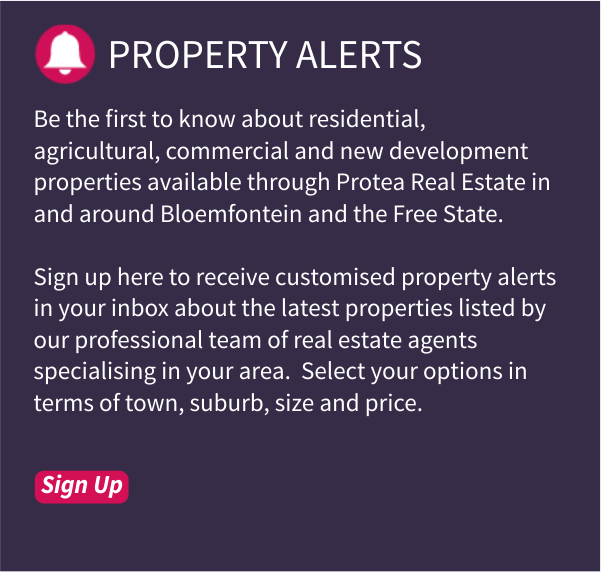 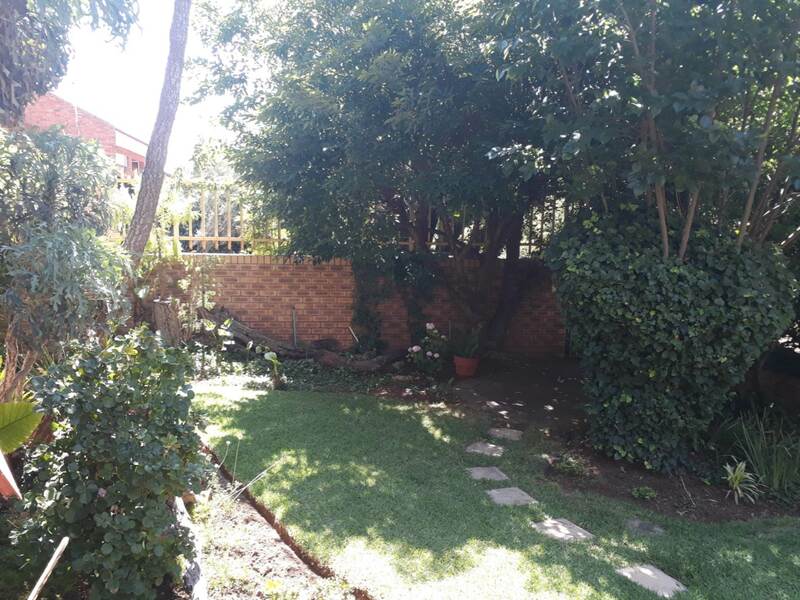 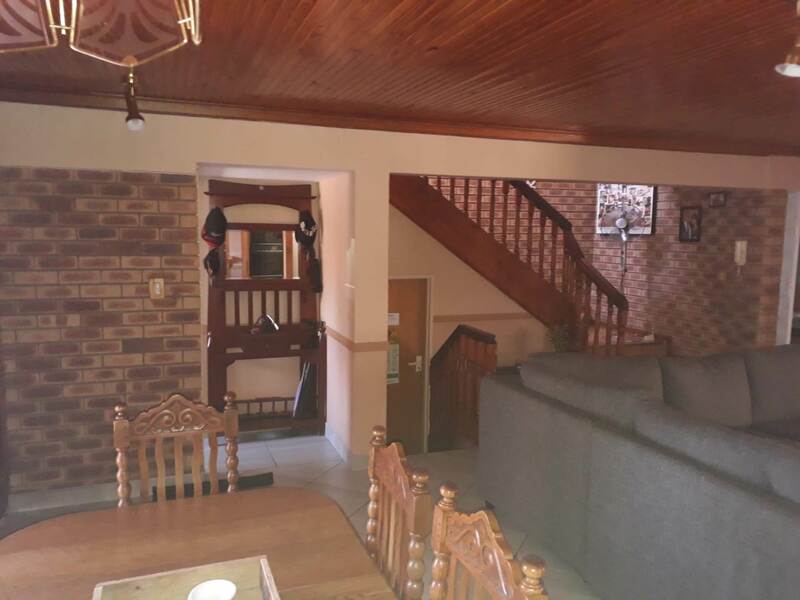 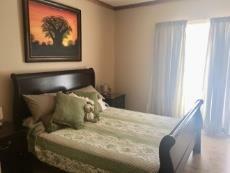 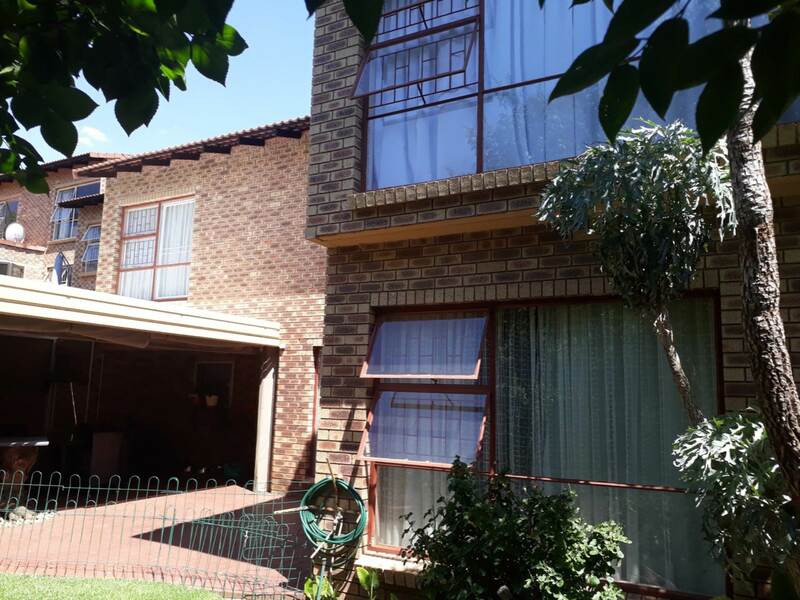 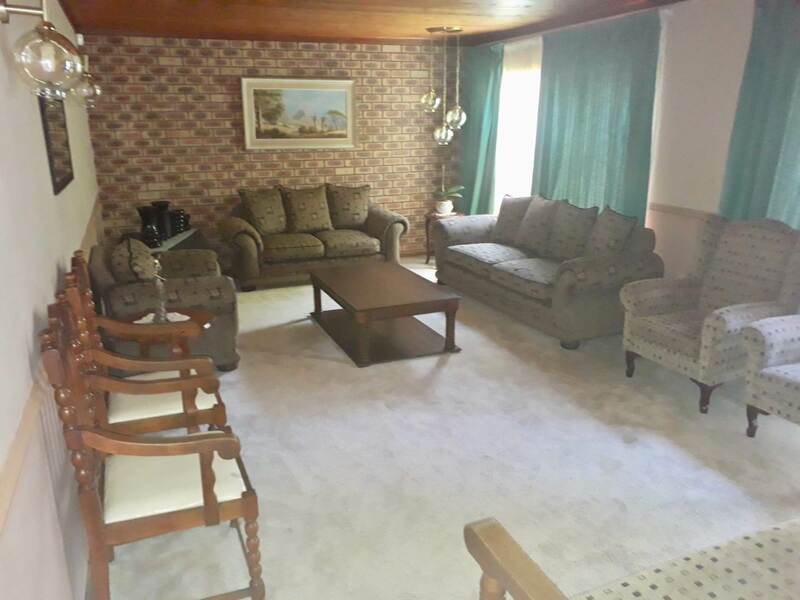 This townhouse is a spacious 256 m2 with great privacy and it is nestled against the Koppie in the heart of Westdene. 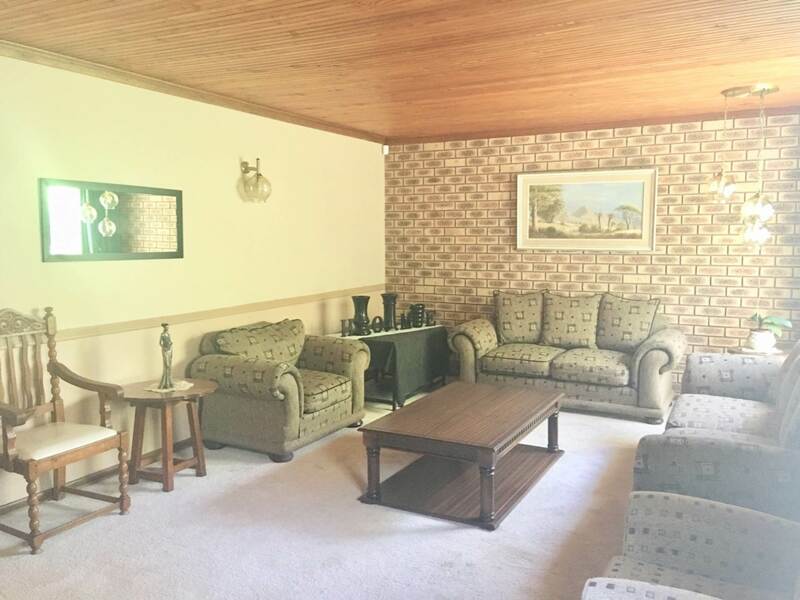 There are only six units in this exclusive complex. 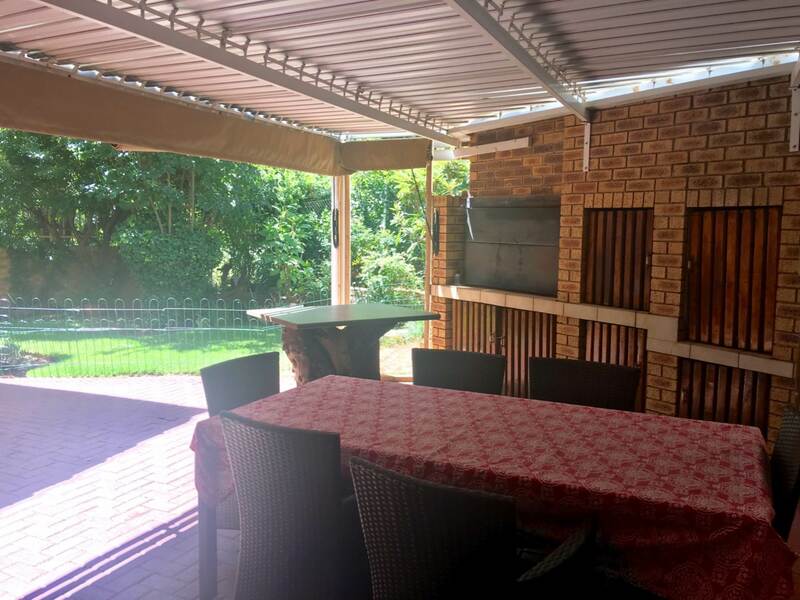 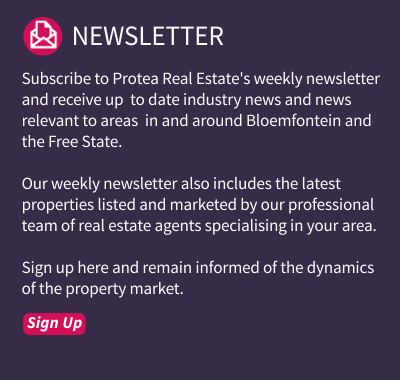 The open plan living areas, consisting of a lounge, family room and dining room opens up onto a patio with built-in braai. 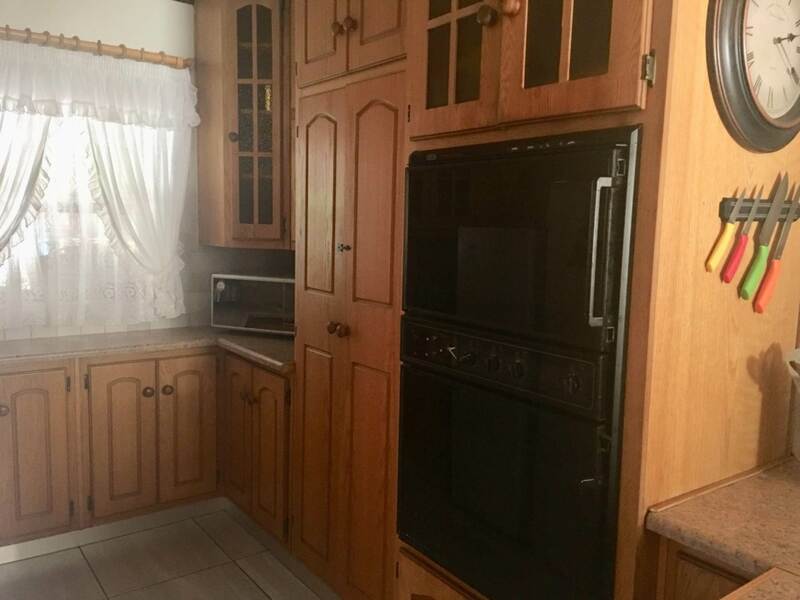 A big family kitchen with solid oak wood cupboards and a separate scullery. 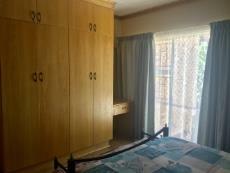 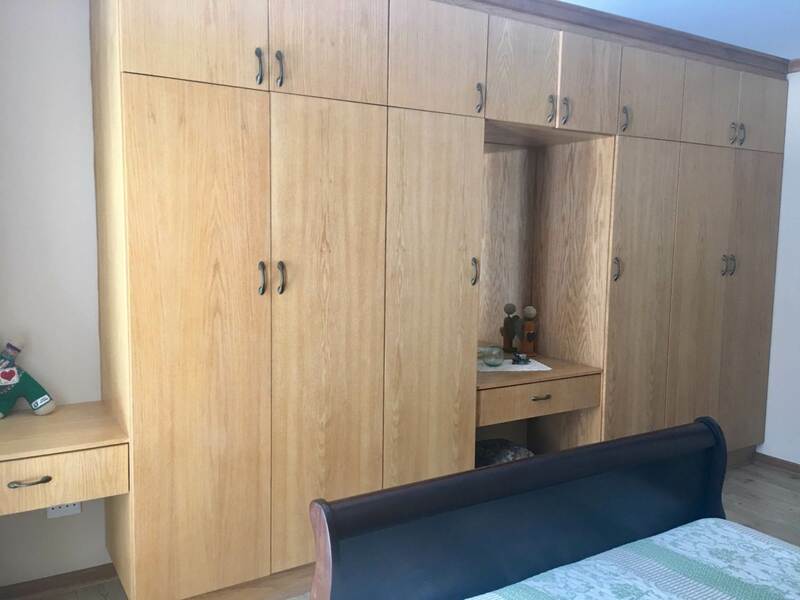 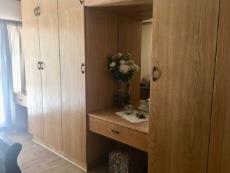 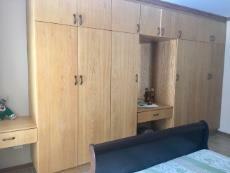 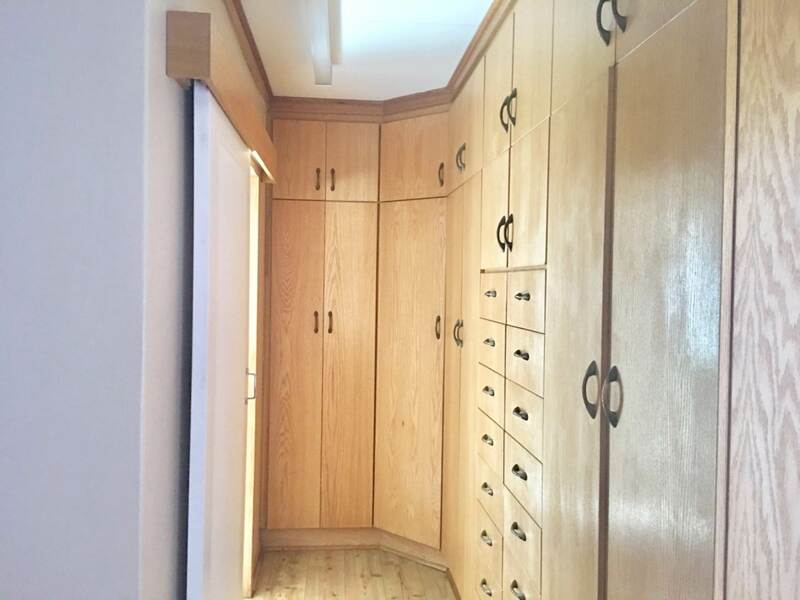 Spacious bedrooms with custom built wardrobes in every bedroom. 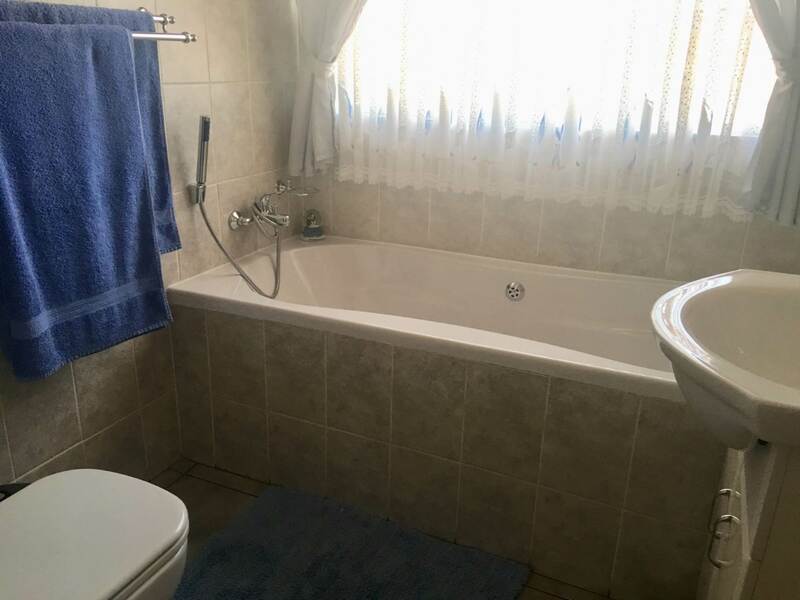 Gleaming tile bathrooms. 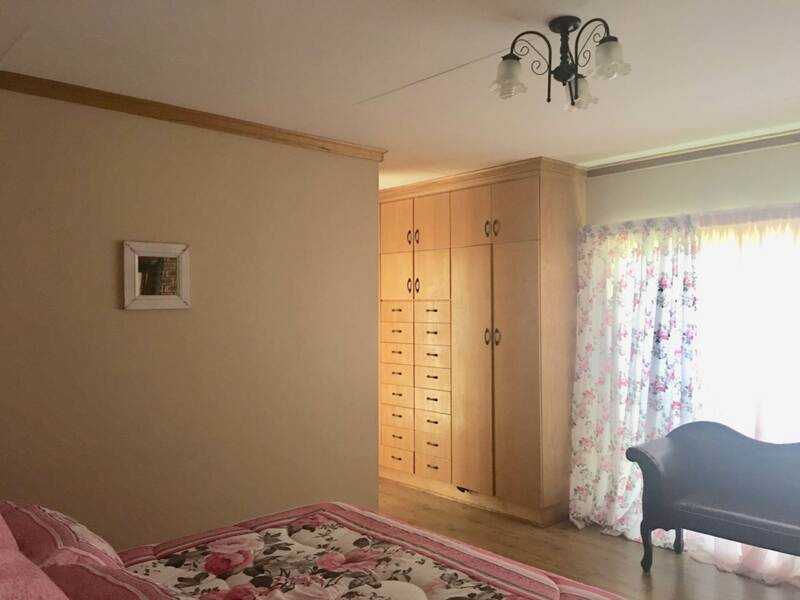 A study or 4th bedroom is a bonus. 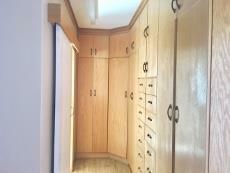 Huge double garage with extra storage. Bedroom Spacious bedrooms with ample cupboard space. 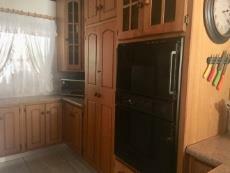 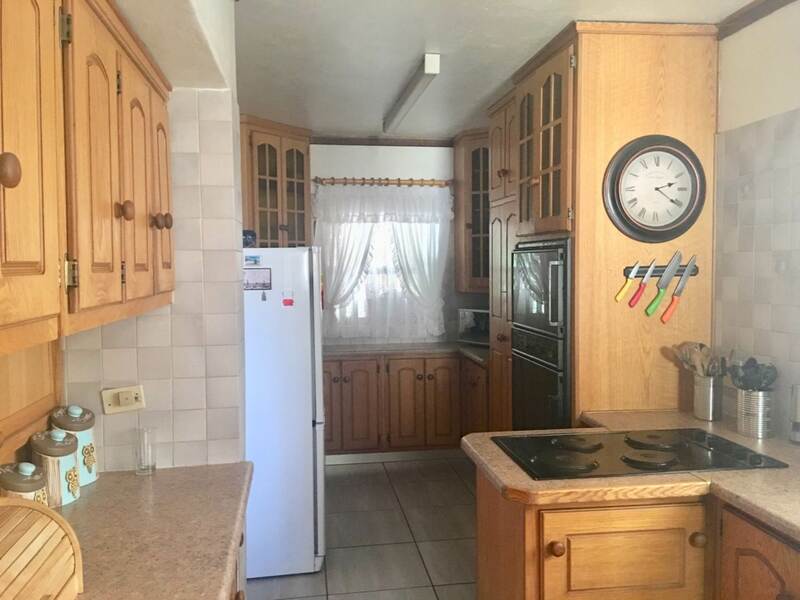 Kitchen Spacious kitchen with solid oak wood cupboards, double eye level oven and separate scullery. 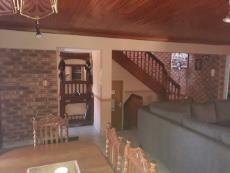 Security Alarm system and burglar bars.